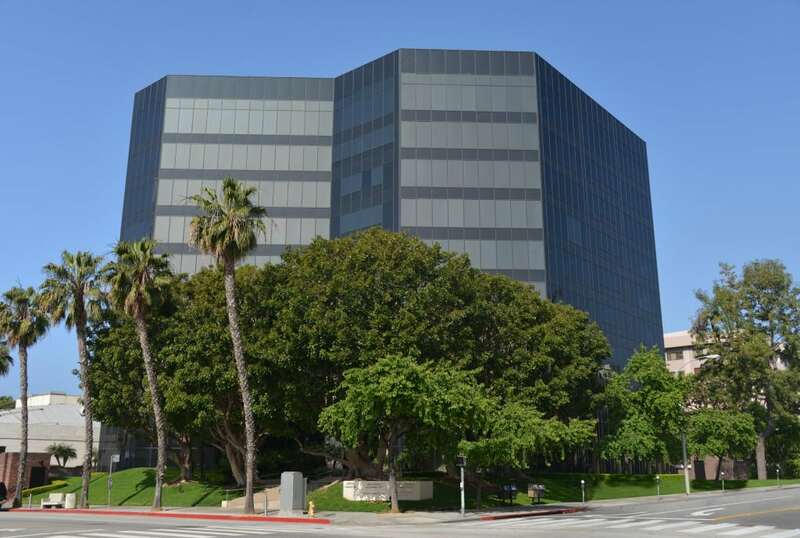 Barrister Executives Suites, Inc. is excited to announce the opening of our newest location in The SeaRise Office Tower located at 233 Wilshire Boulevard, 7th Floor in Santa Monica, California, on April 15th, 2013. The new location will provide all of Barrister’s premier services in the heart of Santa Monica’s central business district. The SeaRise Office Tower is blocks away from the beach and the charming Palisades Park. It is also adjacent to the renowned Third Street Promenade and walking distance from the newly constructed Santa Monica Mall for world class shopping and dining. This beautiful location offers immediate access to the Santa Monica (10) Freeway and Pacific Coast Highway (1). The building has 24 hour manned security. Barrister Executive Suites, Inc. will manage the 7th floor, providing first-class service with professional reception services and on-site management. Barrister has trained staff at The SeaRise Office Tower who will answer all incoming calls, greet clients, and assist tenants with their day to day business needs. Tenants will have 24/7 access to the suite which offers furnished and unfurnished offices, enterprise grade high speed internet, a state-of-the-art copy center, conference rooms, and a kitchen with free coffee and tea service. To speak to a sales representative regarding availability, please call 1-800-576-0744 or email leasing@barrister-suites.com.